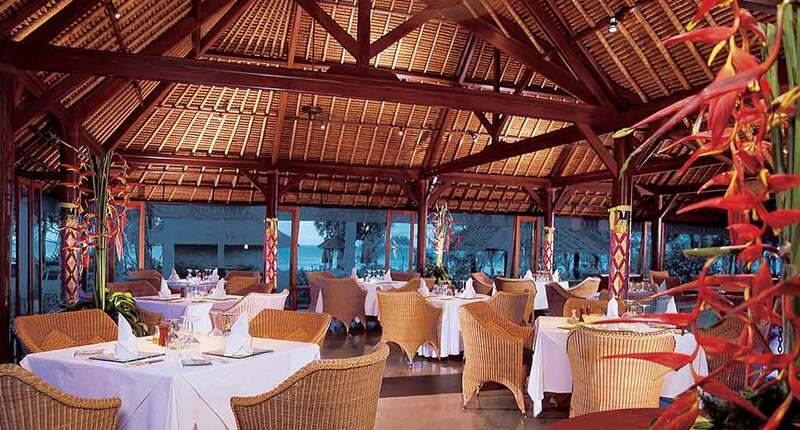 The Oberoi Bali is a five star hotel that provides luxury and highend service. 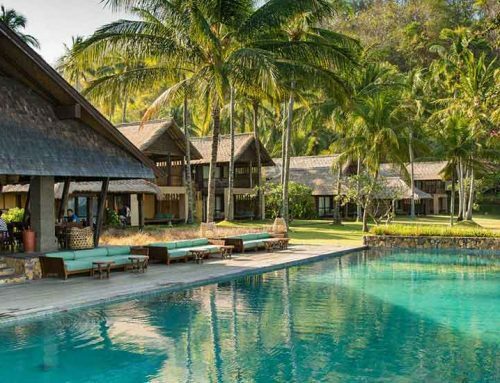 Traditional buildings, wood carvings, the beach and the forests around the resort create a spectacular atmosphere of authenticity. 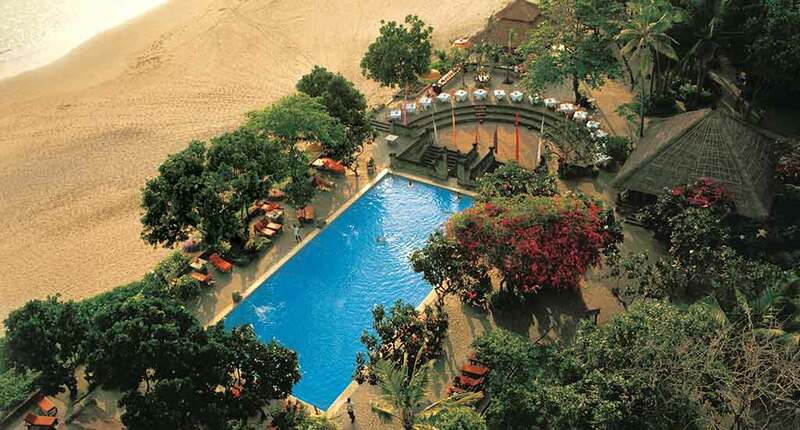 The resort is only 12 km away from the International Airport Ngurah Rai. 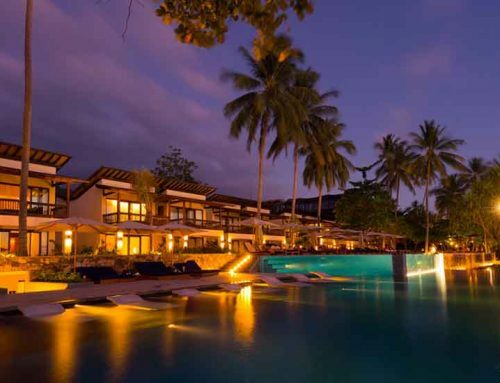 The resort includes three room and villa types, one spa, the Kurt Kura restaurant, Kayu Bar, Frangipani Café, and the Amphitheatre, an open-air dining location. The Oberoi Hotel and Resorts provides for its clients three types of luxury rooms: royal villa, luxury villa, and luxury lanai room. 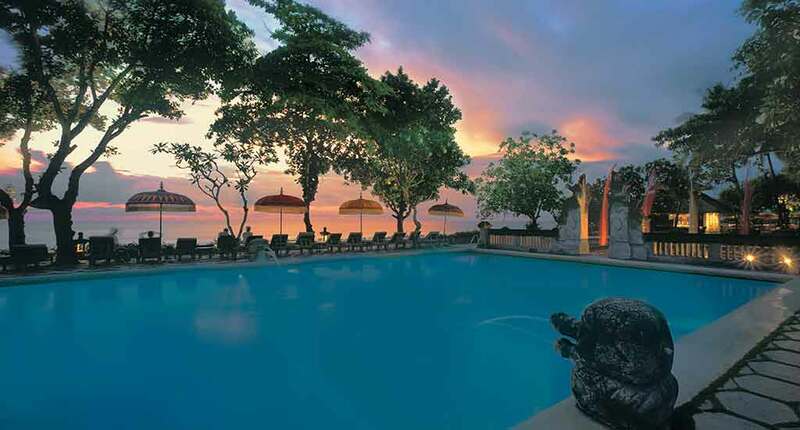 To book a room at Oberoi Hotel and Resorts in Bali you need to stay at least three nights. You need to pay in advance a part of your booking value. All villas provide modern technology like LCD TV, DVD and CD player, sound docking station, free wifi, air condition, and electronic safe. Moreover you can expect 24 hours service, bath amenities, hair dryer, minibar, and further add-ons. The hotel provides a diversified activity list: complementary and private for extra charge. 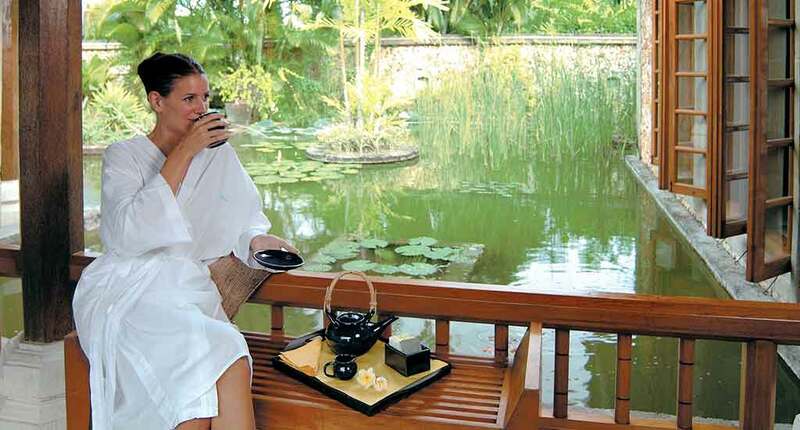 Among those activities included in your price, the hotel has yoga and meditation sessions or astrology reading. A professional will tell you about your personality, physical and emotional mood. Moreover, you can be part of history sessions – an audio with visual elements that reveals about Rajput dynasty adventures, miniature painting demonstration, or tarkashi treat – the art of inserting thin wires into wood elements. For those of you who like to have fun, there are puppet shows, block printing, bartender sessions, a treasure hunt game for children and one-hour kite decoration and flying. You can also opt for private activities, such as Rajput romance massage for couples, traditional henna application, private transfer to Naila Fortress to admire the sunset, poolside dinner, cooking lessons and breakfast in the hotel garden. 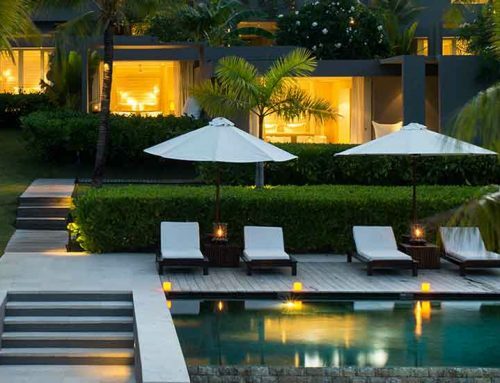 The hotel recommends you to make the reservation for private activities on time and to check every time the place and hour, because they are changings depending on the season and weather. Of course, you can ask at the reception all the information you want to know. 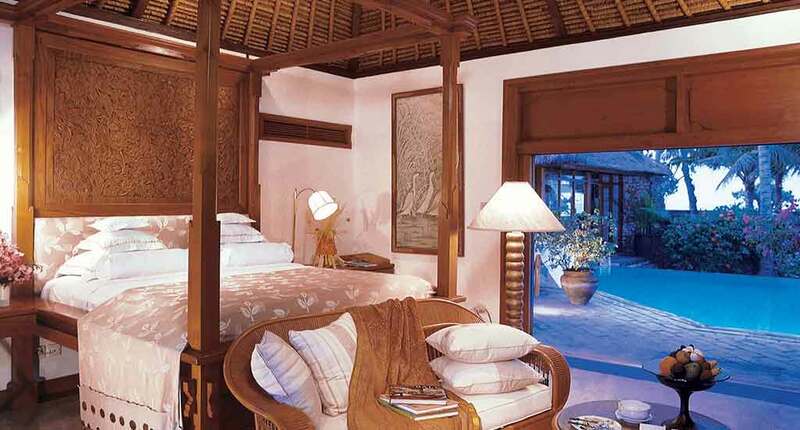 As one of Bali’s five-star houses you can expect highest service standards at the Oberoi. The location is very central and the list of activites quite diversified. You can be sure to get an outstanding holiday experience. 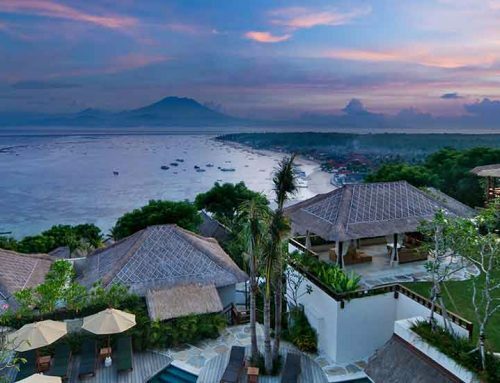 Address: Jalan Kayu Aya, Pantai Seminyak, Kuta, Seminyak, Kuta, Kabupaten Badung, Bali 80361, Indonesia.